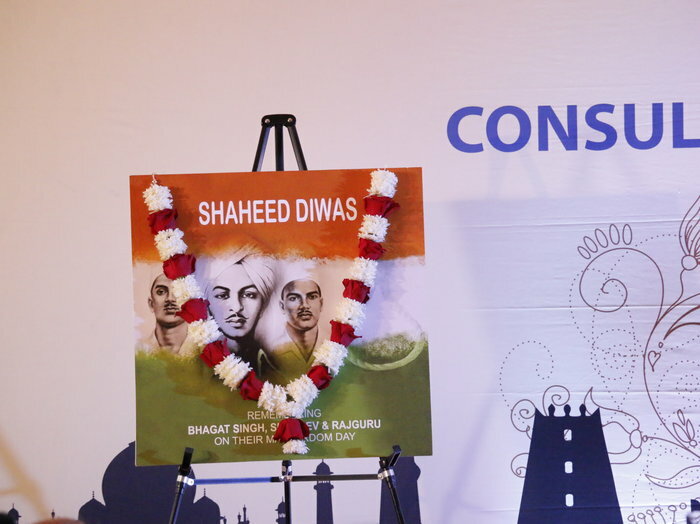 The Consulate General of India, New York in collaboration with the Indian community observed Shaheed Diwas – Martyrdom Day of Shaheed Bhagat Singh, Sukhden and Rajguru on Saturday, March 23, 2019 at the Consulate Ballroom. 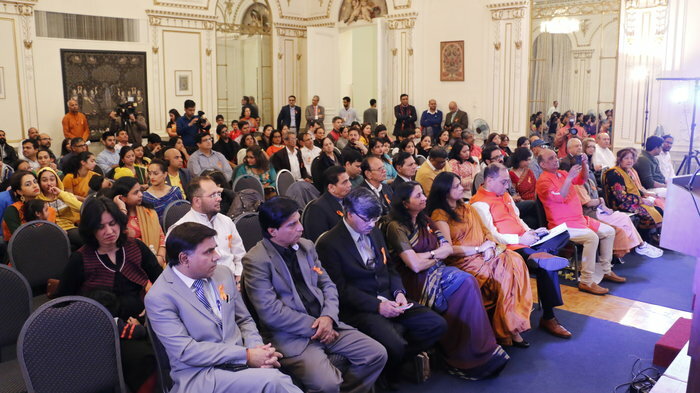 Prominent members of the community and elected Officials such as Ms. Latha Mangipudi, State Representative for New Hampshire were present to pay tributes to the martyrs. 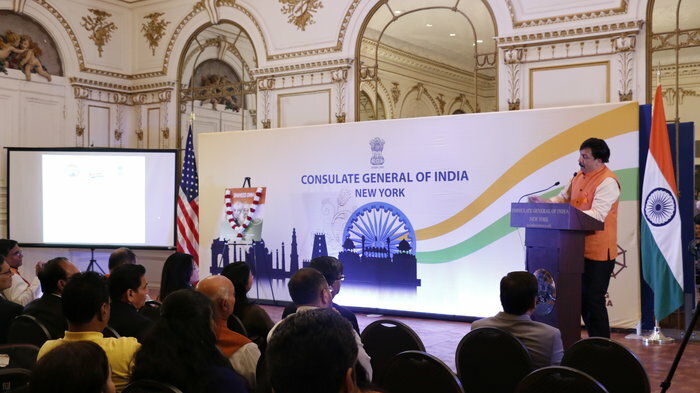 The event began with welcoming of the guests by Head of Chancery followed by singing of the National anthems of USA and India. 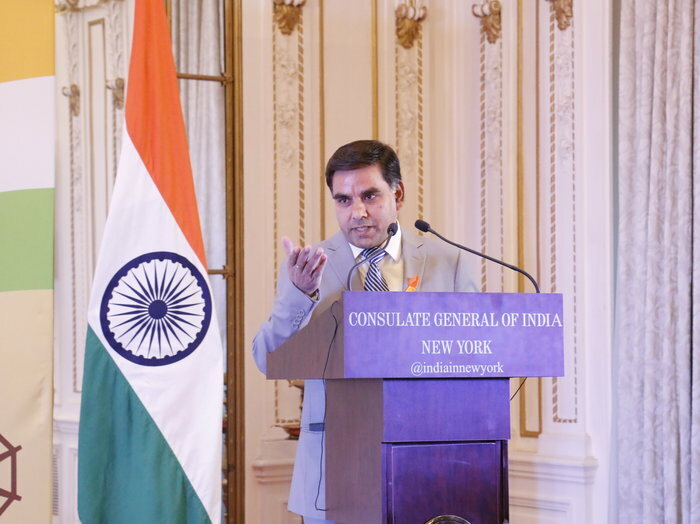 This was followed by remarks from Mr. Sandeep Chakravorty, Consul General, in which he recalled the sacrifices made by martyrs in the freedom struggle of India and urged the Indian community in USA to extend support to families ofmartyrs. 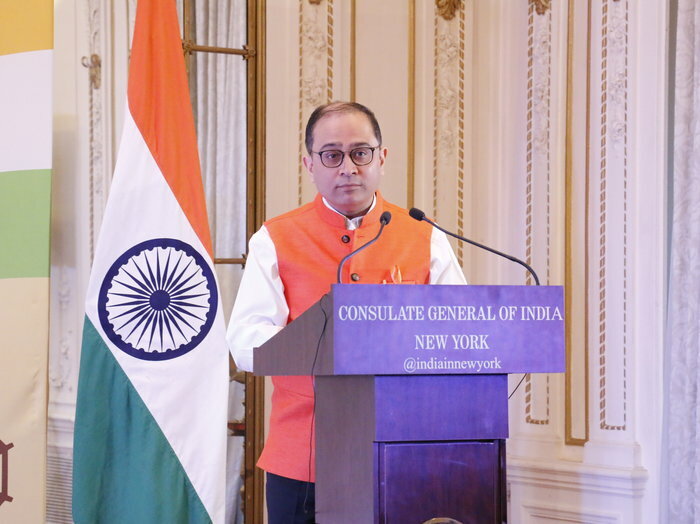 On the occasion, students from two schools – Hindi USA and Montgomery Hindi School recited poems. 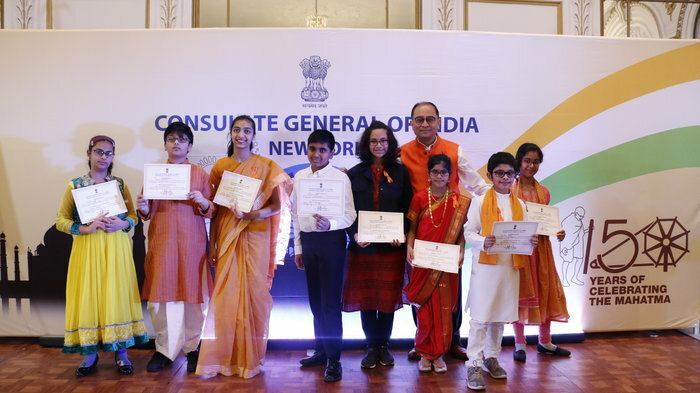 Students from Bharatiya Vidya Bhavan, under the guidance of Mr. Deepak Dave, also rendered patriotic songs. 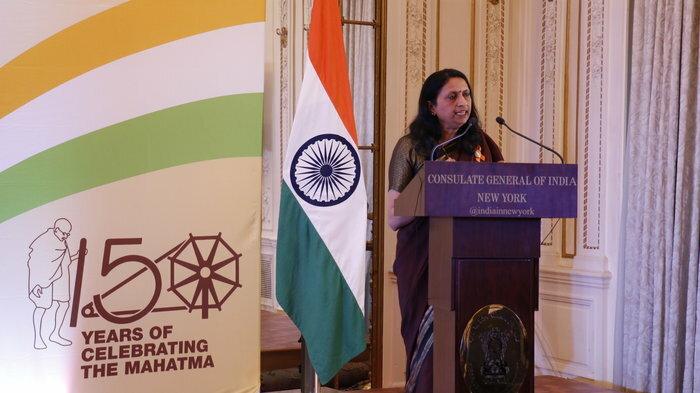 The event concluded with vote of thanks by Prof. Rajashekhar and Mr. ShivenderSofat.